A similar, but localised situation, occurred in my youth. In 1964 conscription was introduced in Australia for 20 year old males, chosen by lottery, to help fight the Vietnam War. It radicalised a generation of youth and fortunately I was balloted out in the second draw. But because of this from an apolitical position I became firmly opposed to the war and conscription only to be temporarily disheartened by the failure of the opposition during the 1966 scare campaign election. An election in which I was too young to vote as were those conscripted who came after me. The gains of the anti-conscription movement at first came slowly. With the protests of conscript mothers (Save our Sons) and a number of conscientious objectors being jailed – in particular Pasco Vale postman John Zarb – the movement snowballed. 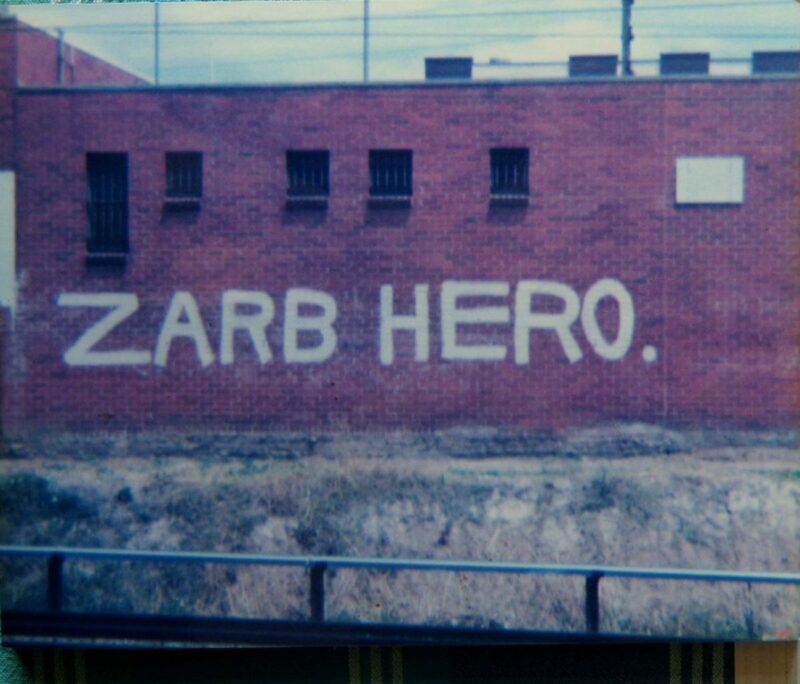 The “Free John Zarb” graffiti remained along various Melbourne train lines for many years. This initiative was later taken over by the Draft Resisters Union and the media grabbing antics of Michael Hammel-Green and others. Two hundred and two conscripts later paid with their lives in the war – approximately 40% of all Australian fatalities. Whilst there will be many ups and downs a new generation of activists is with us. From the first draft to the end of conscription and our involvement in Vietnam took seven years. With the assistance energy and urgency of the ‘climate strikers’ the path to climate emergency action will be achieved more rapidly. It is time for us all to ‘panic’ and then to act.